Each year many visitors from all around the world visit our mature course at Forrest Little and are very impressed with the condition of the course. We welcome everybody at the Club and we can make your visit a really special occasion. We can accommodate visitors every day of the week. Special rates are available for groups of 12 + and over are available with an additional reduction for Monday outings. All the above subject to availability. Why not book today! 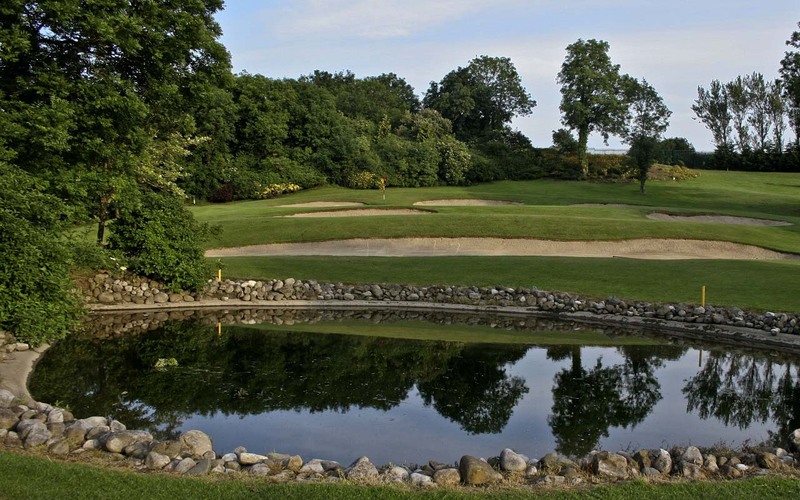 The Club over the years has become one of the most popular courses for Visitors, Groups and Societies in the Dublin area. We can book your group / Society on weekdays right throughout the year, due to the excellent drainage systems we have installed in recent years. Contact our Secretary Manager, Sean Dunne to book your outing and to discuss how we can make your Society outing a really special occasion. All information provided on this site is provided for information purposes only and does not constitute a legal contract between this site and any person or entity unless otherwise specified. Information on the this site is subject to change without prior notice. Although every reasonable effort is made to present current and accurate information, we makes no guarantees of any kind. This Web Site may contain information that is created and maintained by a variety of sources both internal and external. In no event shall this site be responsible or liable, directly or indirectly, for any damage or loss caused or alleged to be caused by or in connection with the use of or reliance on any such content, goods, or services available on or through the Site. Any links to external Web Sites should not be construed as an endorsement of the content or views of the linked materials.